Home / Tech / Nar (Azerfon) / Join renewed “CavanNar” and get double internet! 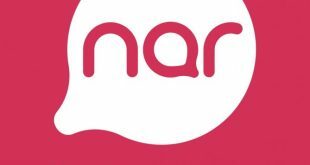 The country’s youngest and most innovative mobile operator, Nar, announced the updated CavanNar tariff. From now on, CavanNar subscribers will be able to use the Internet and communicate even more. Renewed “CavanNar” is presented in 2 different packages. 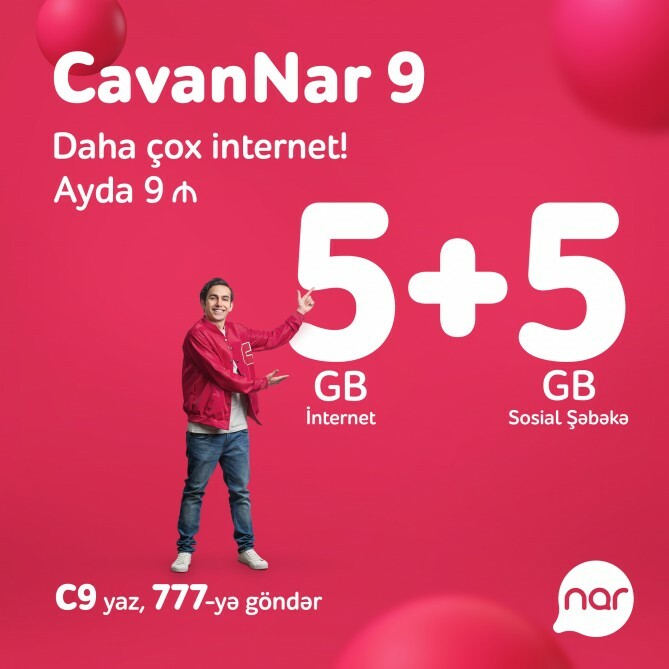 Those who want to join “CavanNar 9” will get 5 GB internet, 5GB Social Media and 500 within-tariff minutes, by paying 9 AZN per month. 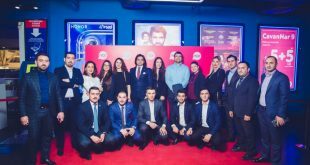 “CavanNar 6” provides the users with 2 GB of internet, 2GB of Social Media and 200 minutes for calls within tariff, for 6 AZN per month. CavanNar can be used by people of any age group. 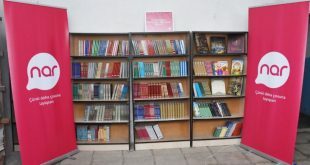 Note that CavanNar is considered to be the most affordable internet package on the mobile communication market of Azerbaijan. To connect to CavanNar 9, you need to send “C9” to 777 or dial 777#9#YES. To connect to CavanNar 6, send “C6” to 777 or dial 777#6#YES. More information on “CavanNar” tariff can be found on nar.az website.